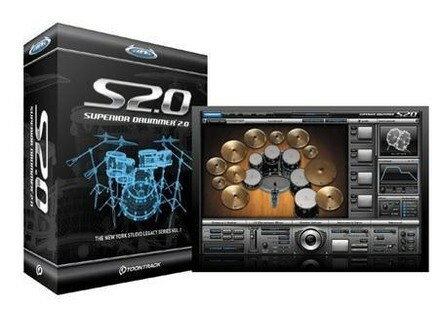 Superior Drummer 2.0, Virtual Drum/Percussion from Toontrack in the Superior Drummer series. 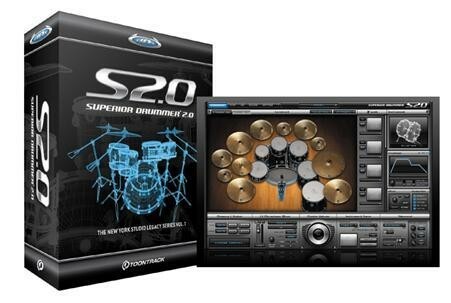 Product replaced by the Toontrack Superior Drummer 3. Time+Space says that in less than two weeks Toontrack's Superior Drummer 2.0 will be released. More than two years in the making, Superior Drummer 2.0 is a complete overhaul of the original dfh Superior engine and has been re-developed for optimized use with e-drums through more effective use of sample layers and improved loading times. It includes custom MIDI, played by Nir Z, and, accessed through the all new customized MIDI engine and arranger EZplayer pro, it features stand-alone capacity through Toontrack solo. Waves Ltd. Jack Joseph Puig Collection Waves has announced the release of the Jack Joseph Puig Collection (JJP Collection) for Windows and Mac OS X.
Bela D Media Retro Flute Bela D Media has announced the release of Retro Flute, a new sample library for Kontakt (2.2.4 or higher; K3 compatible) produced by Eduardo Tarilonte. Zynewave releases Podium v2.0 Zynewave has released version 2.0 of Podium with new features including file-based track templates, merge project and load device setup from templates and drag-scrolling in editors.